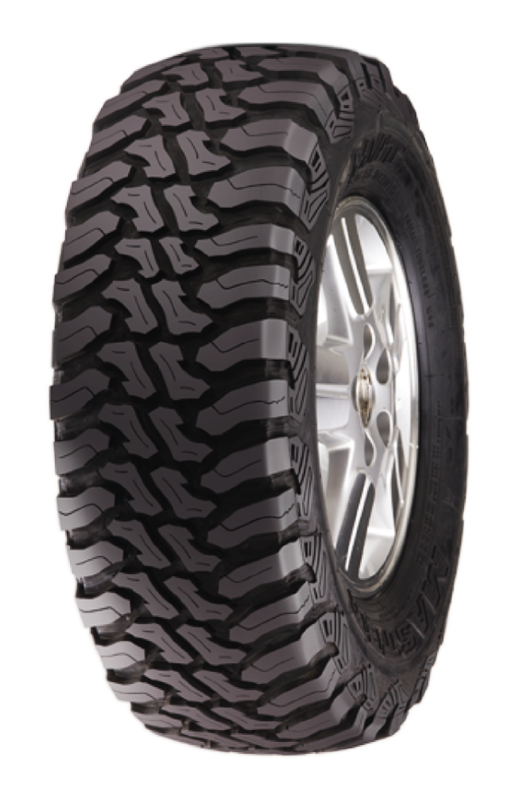 The Accelera MT-01 is an aggressive mud-terrain tire that fits all your off-road needs. 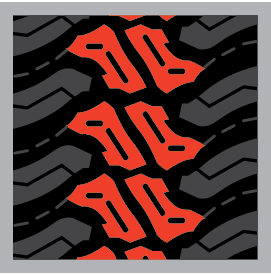 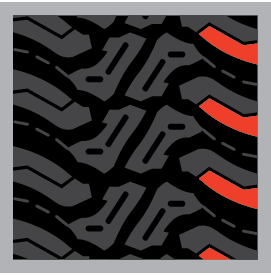 Unique tread blocks, a deep tread design, and an open scalloped hump will keep you “grounded” while you’re off-roads. 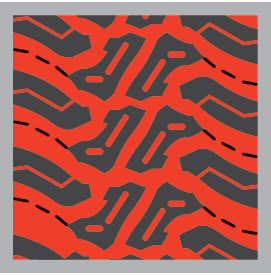 Don’t let the aggressive pattern fool you–the Accelera MT-01 is engineered to reduce noise levels and maintain smoothness, no matter how tough the terrain!